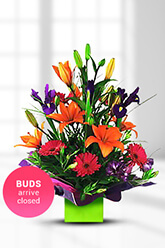 Are you looking for a beautiful arrangement of flowers to celebrate a special occasion? 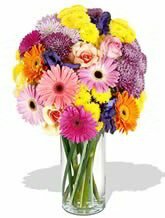 zFlowers.com in Singapore has just what you need. 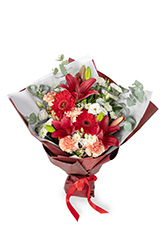 The talented florists at zFlowers.com create lovely arrangements and bouquets that are ideal for a number of occasions. 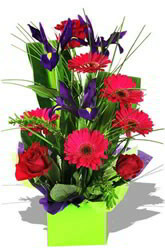 Look at some of the appealing services offered by online Singapore florist zFlowers.com. 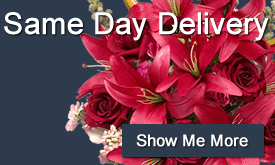 zFlowers.com Singapore offers customers same day delivery of flower arrangements, bouquets, hampers, and gift baskets! 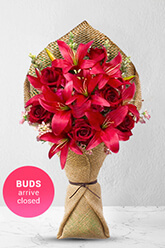 In fact, same day flower delivery is available in Singapore as well as in other countries. 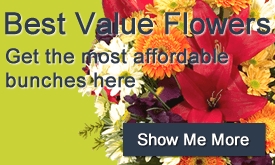 zFlowers.com has developed a network of local florists in Orchard, Jurong, Tampines, and Chinatown. 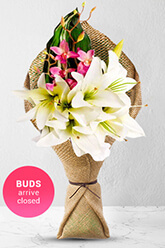 This network of talented local florists enables zFlowers.com to make same day deliveries in Singapore and elsewhere. Fortunately for zFlowers.com customers, the network is growing! 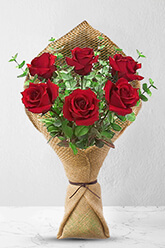 Some other local florists in the network are in Malaysia, the Philippines, Hong Kong, Indonesia, Japan, New Zealand, Australia, Vietnam, Thailand, and Taiwan. 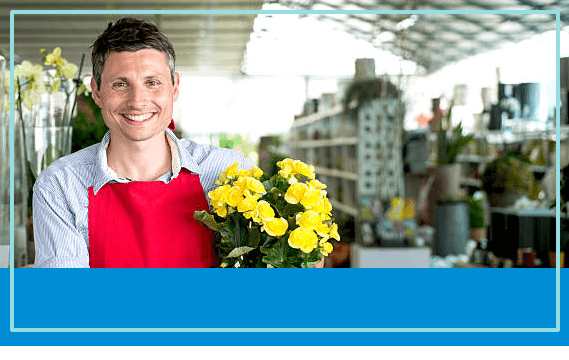 In short, the professionals at zFlowers.com Singapore want their customers everywhere to receive their fresh flower arrangements in a timely fashion. 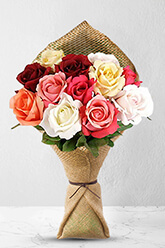 The selection at zFlowers.com Singapore is second to none! 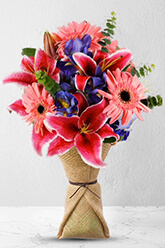 The experienced florists at zFlowers.com love to work with a variety of blooms to create unique, fresh arrangements that people will love! 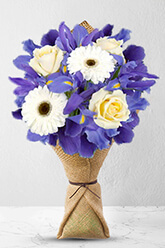 Irises, orchids, roses, gerberas, tulips, oriental and asiatic lilies are just a few of the types of flowers seen in arrangements created by zFlowers.com. 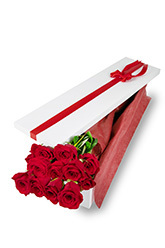 Place an order online at zFlowers.com and you're sure to welcome the imaginative arrangement that arrives at your door! 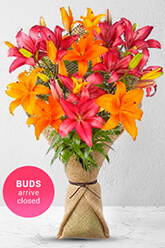 zFlowers.com is the place to find Singapore flowers for any special celebration. 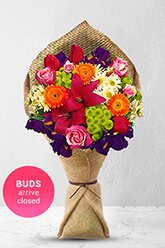 For instance, you may order an arrangement of Singapore flowers online to give to a spouse on a wedding anniversary. 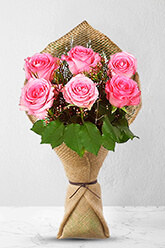 zFlowers.com has attractive bouquets that are sure to please on Valentines Day as well as Mother’s Day. 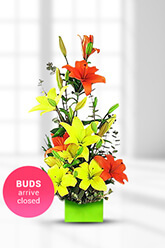 The skilled florists at zFlowers.com create impressive flower arrangements for Easter and Christmas celebrations. 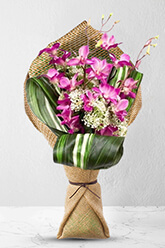 No matter the occasion, an arrangement of Singapore flowers from zFlowers.com always makes for an unexpected pleasure. 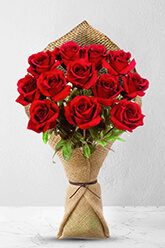 Finally, by ordering zFlowers.com online, you’re sure to receive an impressive arrangement of fresh flowers in quick fashion. 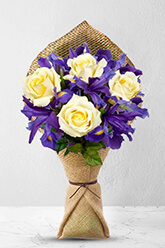 Let the talented florists at zFlowers.com create an arrangement that expresses your sentiments perfectly.